I suppose there were good reasons, some 50 years ago, for the transistor’s replacement of the vacuum tube in homes all over the world. Tubes ran hot. They broke. 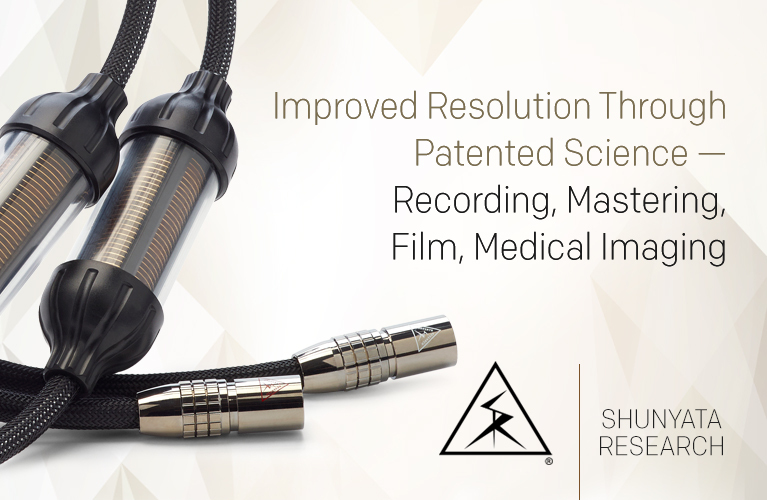 Their quality varied from tube to tube. And while the tubes themselves weren’t much heavier than light bulbs, the amplifiers they plugged into could weigh down a tarp in a gale. Fortunately for music lovers everywhere, a technology that seemed to die a swift and irrefutable death has been revived. Possibly due to the same backlash against digital that has spurred vinyl’s comeback, and probably thanks to the desire of the Chinese to affordably manufacture anything that might sell. Raysonic, Inc., is ten years old and is based in Toronto, Ontario; their soup-to-nuts manufacturing facility is in China. 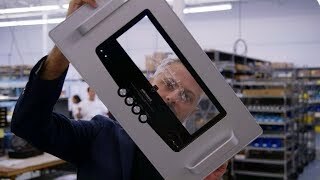 The company has taken as its motto “the fusion of sound and style,” challenging the conventional audiophile wisdom that the better a component looks, the worse it will perform. 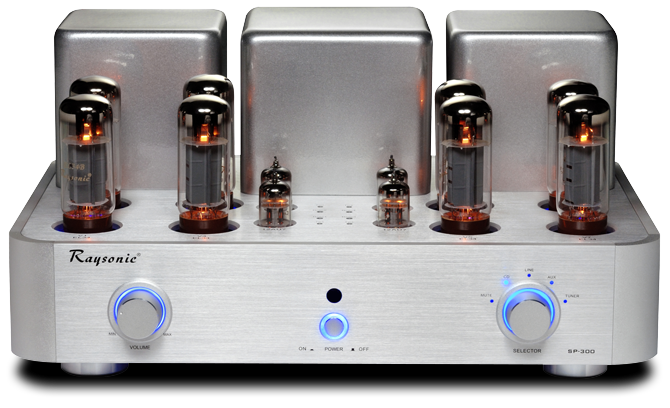 Raysonic offers a wide range of handsome tubed components, primarily CD players and integrated amplifiers. 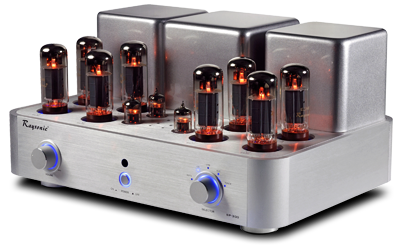 The SP-300 integrated amp ($2690 USD) produces 90Wpc through two pairs of 12AU7 input tubes and four pairs of EL34 output tubes. The tubes in my review sample were labeled “Raysonic,” but quite possibly originated in Russia. Canadian administration, Russian tubes, Chinese manufacture: the global economy in action. 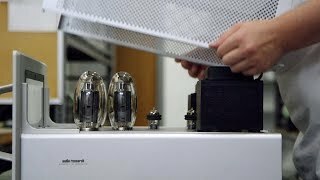 The EL84 tube, designed by the Philips Corporation in the early 1950s, is a classic of the audio industry found in legendary amps by Fisher and Luxman, as well as in first-rate contemporary gear from Manley, Leben, and Luxman, among others. 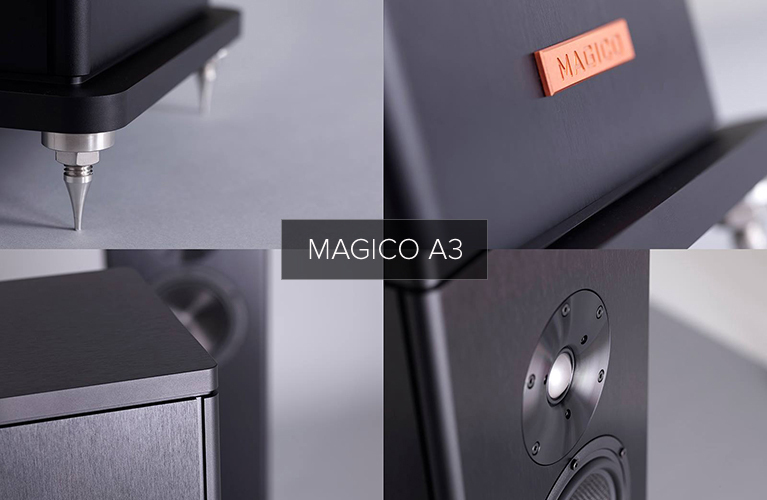 On its own, the EL34 is highly respected; in combination with the 12AU7, the results are said to be magical. The SP-300 is off to a fine start. 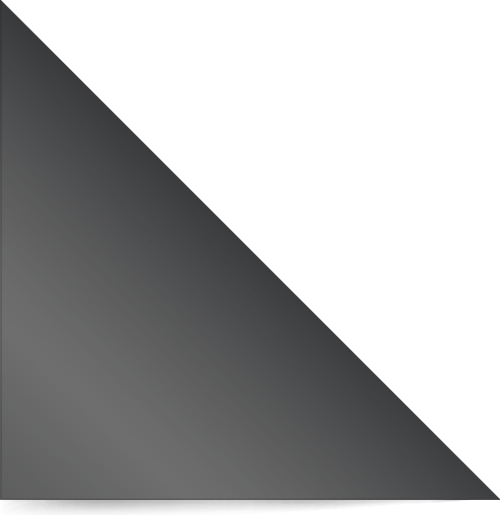 The chassis is all aluminum, available in black or silver, with rounded corners reminiscent of very-high-end Plinius equipment. The front panel is relatively bare-bones as these things go. The Volume and Input selector knobs are at the far left and right, respectively; between them is a central Power pushbutton, and above that a remote-control sensor. The knobs are well made, tight, and responsive, and their functionality is reproduced on the handsomely chunky remote control. I was particularly pleased with how responsive the volume was via remote: One press up or down gave me exactly the increment I wanted. And that’s it -- no headphone jack, no balance or tone controls. You’re at the mercy of the sound produced by those dozen tubes. The simplicity continues around back, with an AC power socket (a decent cord is supplied), speaker binding posts to accommodate 4- or 8-ohm speaker loads, and four RCA audio inputs. Push Power and the two knobs and the button itself give off a blue glow. Kind of like classic Marantz. On the other hand, the blue lighting is an interesting choice, given that the tubes glow orange. Neither, however, overwhelms the other, and in a dark room the lighting gives you something to look at. The SP-300 is good-looking, flashy without ostentation. But is it bulky? Does it run hot? Yes and yes, though the SP-300 is not oversized by any standard. Measuring 17"W x 8.33"H x13"D, it’s taller than the average solid-state amp because, to generate those 90Wpc, it requires three big transformer blocks. These sit behind the tubes, which means that most of the SP-300’s 60 pounds are toward the back. That’s heavy, and unwieldy. The UPS man wanted nothing to do with it. The SP-300 demands to be set down and told to stay put. These days, 98% of my listening is via my fifth-generation 80GB iPod, which I’ve loaded with Apple Lossless files ripped from CDs. Letting the iPod shuffle through my library and hearing my music through a tube amp is one of the true pleasures of my life, and I was anxious to start. I placed my sample in front of a window and, in this summer of 90-degree temperatures and 90% humidity, hoped for the best. But as those 12 tubes heated themselves and everything around them, I could feel the room getting even hotter. In addition to raising the ambient temperature by four to six degrees, the SP-300 doesn’t come with a tube cage; it’s entirely unsuitable for curious fingers or paws. Even the chassis and transformer blocks get too hot to touch. 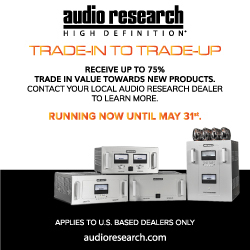 You might want to give your high-powered tube amp the summer off. But O! the temptation of such a glorious sound machine, just sitting there waiting to serve me, was too tantalizing to leave it turned off. Raysonic recommends giving the tubes two minutes to warm up before you press Play. I got in the habit of turning the SP-300 on as I passed it on my way to changing my clothes or sorting the mail on the dining-room table; to my ears, it never suffered. The Raysonic SP-300 sounded great right out of the box. Actually, no, it didn’t. When I’d first unpacked the SP-300, I’d connected to its 4-ohm taps a familiar old pair of Dynaudio Contour 1.1 speakers. I had every reason to expect the SP-300 could handle this load, but with recording after recording, I was struck by how congested the music sounded -- almost muffled. Not good. 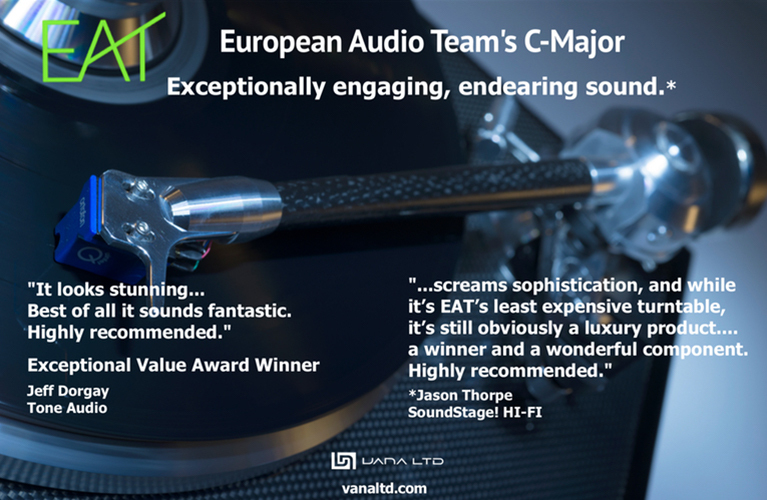 I gave it a day and then, in a minor panic, shifted the speaker cables to the 8-ohm taps and connected my longtime reference speakers, a pair of B&W 303s, which are easier to drive and much more forgiving than the Dynaudios. Sure enough, the sound was now what I had hoped for: fast, open, clean, clear -- and, despite its weight, graceful. In fact, supplying exactly the right amount of weight for the music was more the norm for the SP-300 -- as on the outrageously funky “Respect,” from the Notorious B.I.G.’s Ready to Die (CD, Bad Boy 73000). The bass was tight and taut, and the SP-300 maintained a powerful grip on it as the track wound down. “Chyna Black,” from Anthony Hamilton’s Comin’ from Where I’m From (CD, So So Def/Arista 52107), filled the room with atmospheric drama that was free of coarseness, not the least bit thin, and packed plenty of oomph. From then on, song after song, the B&Ws proved a very sympathetic match for the Raysonic, demonstrating how critical it is to match the proper speaker to any amp. The SP-300 was able to supply the necessary weight, but it also reproduced width and depth, as on “Civilize Reggae,” from Burning Spear’s Harder Than the Best (CD, Mango 539567); the dub production echoed into a deep soundstage as the voiced soared in the foreground. By the time the Velvet Underground reunited for Live MCMXCIII (Warner Bros. 45464), Lou Reed had been talk-singing the late Nico’s part in “Pale Blue Eyes” for 20 years, and the SP-300 put his voice right out in front of the band, where it would best capture the listener’s attention. By the time John Cale’s cello solo took center stage, the SP-300 was fully conveying the crisp quickness that gives this version of the song its own special character. The Velvets track set a pattern of remarkable results with live recordings. “Champagne & Reefer,” from the Rolling Stones’ Shine a Light (CD, Interscope 1096002), was substantial and textured as Mick Jagger traded verses with Buddy Guy, whose guitar stung and made the air in the room buzz. “Maggie May,” from the Faces’ boxed set Five Guys Walk Into a Bar . . . (Warner Bros./Rhino 78233), had natural body and in-the-room presence, with an extraordinary sense of rhythmic flow -- as did “The Truth, the Whole Truth and Nothing But the Truth,” from Ian Hunter’s near-bootleg album of that title (CD, Snapper 906). The music crackled with intensity as the guitar crunched and shimmered in the midrange. One of the best-recorded albums of recent vintage that I’ve heard is Townes, Steve Earle’s take on the work of the late, great Townes Van Zandt (CD, New West 6164). While the SP-300 had proved its mettle on bass-heavy cuts, and managed to handle spatial dynamics as well as confrontational concert recordings, Townes provided a full range of audio touchstones. From the opening of “Pancho & Lefty,” Earle’s voice opened up and the notes rang from his guitar at a properly leisured pace, as languid and authentically world-weary as the characters in Van Zandt’s story. In “Don’t You Take It Too Bad,” the SP-300 captured the pace and the progress of the notes as they were attacked and then decayed. Discrete sounds, as on the father-and-son duet “Mr. Mudd & Mr. Gold,” maintained their individuality, yet blended in an exquisite balance of desperation and cold-hearted reportage. Even as the sounds of the guitars vanished into the air, they retained their unique timbres. 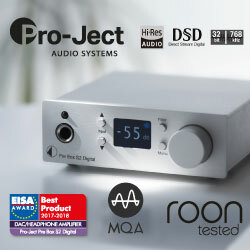 I compared the Raysonic SP-300 with my reference integrated amplifier, the NAD C 325BEE ($399). I should say attempted to compare -- aside from the fact that they amplify loudspeakers, the two integrateds couldn’t be more different. 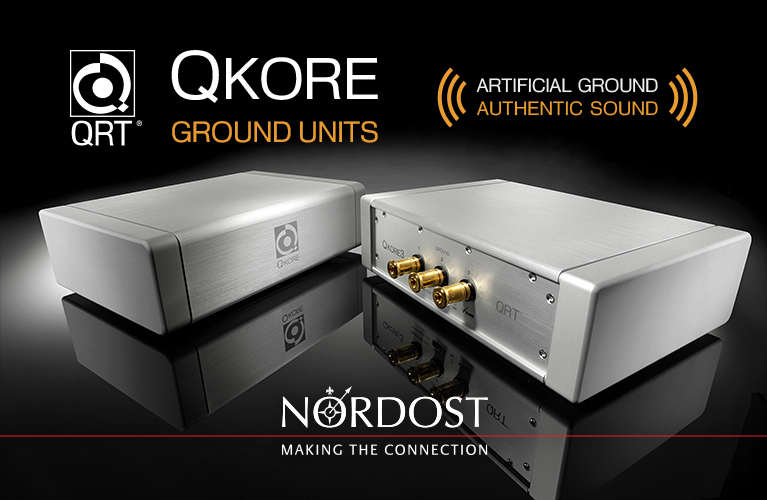 The NAD is a solid-state, 50Wpc amp generally believed to offer more bang for the buck (its output is nearer 100Wpc). It handles bass well, delivering plenty of slam, and presents an unfussy, no-nonsense midrange. At almost seven times the NAD’s price, the Raysonic SP-300, rated at 90Wpc, delivered taut, tight bass, but in that regard it was merely equivalent to the ostensibly lower-powered C 325BEE. The NAD also acquitted itself well in terms of resolution. The SP-300 needs 12 tubes to generate its 90Wpc of power, and while that distributes the stress and strain, it multiplies the tendency of EL84 tubes to sacrifice resolution of detail. 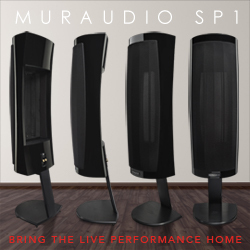 What it lost in resolution, however, the SP-300 gained in sumptuous warmth and organic richness. The more alive the musicians -- in concert recordings, or in any music originally recorded with tubed gear -- the more the SP-300 bloomed like a marigold opening to greet the sun after three days of clouds. A perfect example of music that was made on tubes for tubes is “That’s All Right,” from Elvis Presley’s The Sun Sessions (CD, RCA 6414). Through the Raysonic, it sounded much as it must have to the ears of producer Sam Phillips back in 1954; the SP-300 seemed to capture its original beauty and impact. Bill Black’s upright bass was woody and damped, Scotty Moore’s guitar solo was the epitome of taste and restraint, and the young Elvis had voice to burn. The SP-300 simply let these elements blend and the melody flow, refreshing this landmark event as if it had been taped last week. 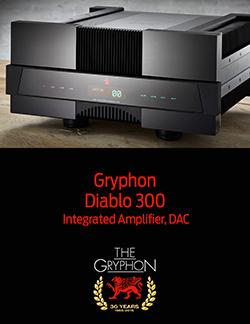 Many fine integrated amplifiers are available today for under $3000, and a few of the more respectable models -- such as my NAD C 325BEE -- cost as little as one-sixth the Raysonic SP-300’s price. 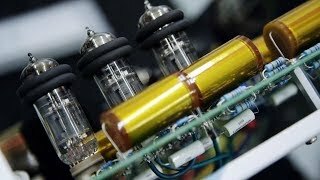 But to hear electronics with pizzazz, amplifiers with panache, and sound that differs from an entire category and philosophy of music reproduction, you owe it to yourself to seriously investigate tubes. And in the tube world, the Raysonic SP-300 is a powerful, sweet-sounding, easy-on-the-eyes, reasonably priced honey of an integrated amp. If not quite high-maintenance, this is an integrated that requires attention. 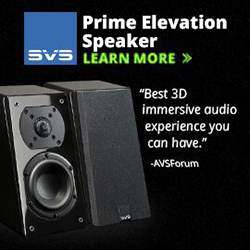 You must take care to pair it with agreeable speakers. It must be well ventilated and kept out of reach of those to whom it may do harm. And it must rest on something that will bear its weight. 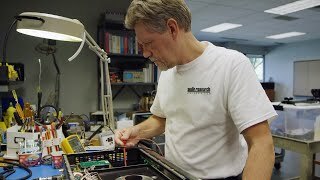 But if you’d like to smooth the hard edges of CDs, or add character, depth, and warmth to your cold and unforgiving library of digitized recordings; if you crave music in which the notes are well defined, the tones colorful, the voices realistic, and space is allowed to exist uncluttered -- then tubes are the way to go. The Raysonic SP-300 positively glows with quality, value, and fun.